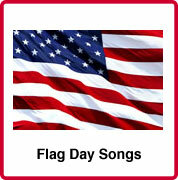 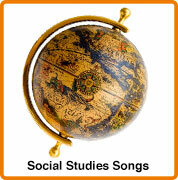 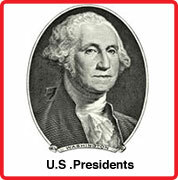 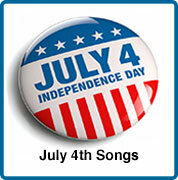 Add some fun to your social studies curriculum by supplementing your lesson plans with songs! 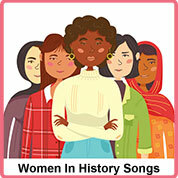 Whether you need educational music for teaching about explorers, inventors, artists, musicians, scientists, government officials or hereos, you'll find a varied selection below. 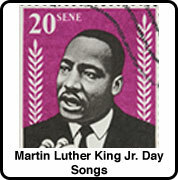 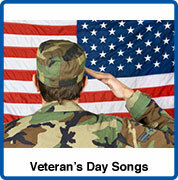 These Biographical Songs are for children of all ages... and many will also appeal to grown-ups. 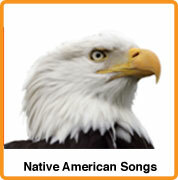 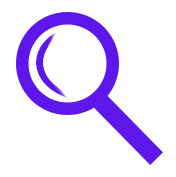 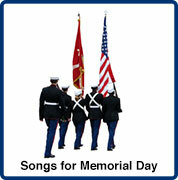 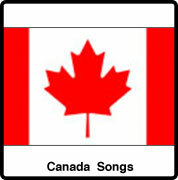 * Instrumental or Open-Ended Biographical Songs are available for selected titles. 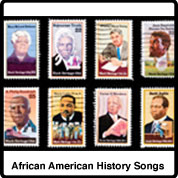 * Sheet music for Biographical Music is available for selected titles. 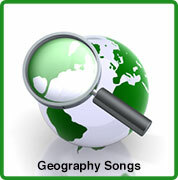 Please also see our School Concert Songs that have additional sing-along backing tracks and/or sheet music available for purchase.